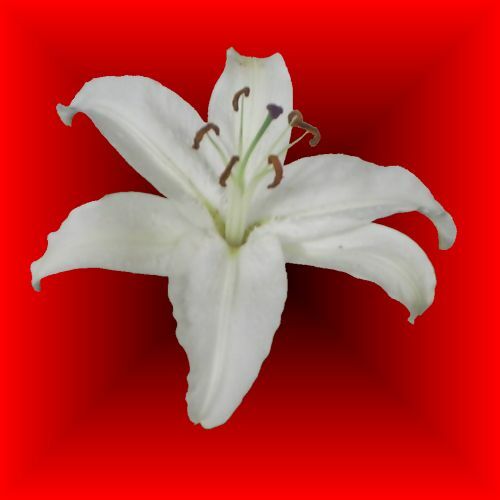 Published March 26, 2013 at 500 × 500 in Lily. Colour bias Red. Frame interface Red.